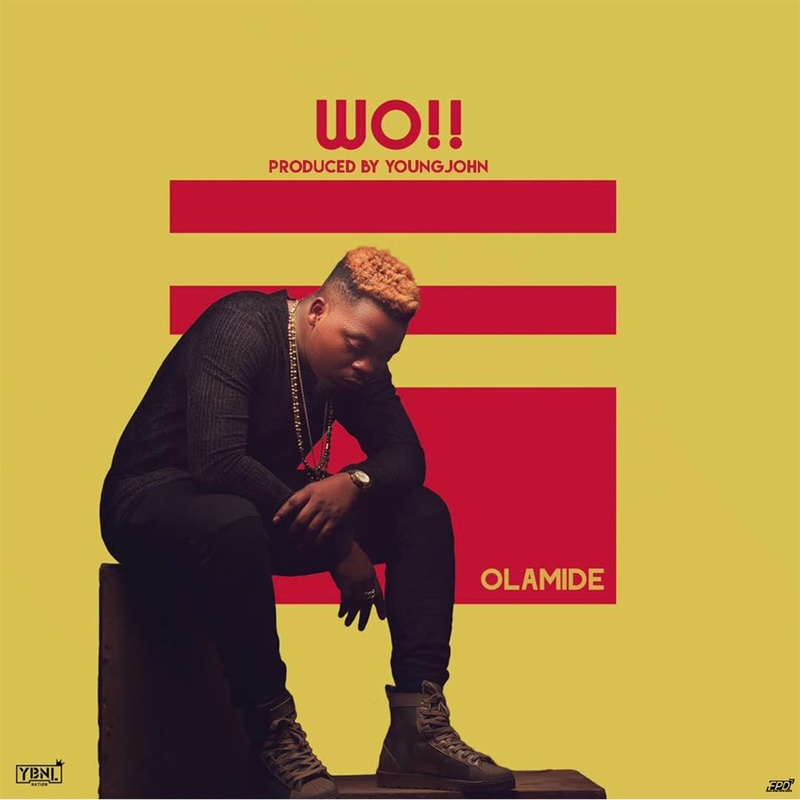 Olamide has added a new song entitled ‘Wo’ to the list of his songs. The song was produced by the usual suspect of most Olamide’s song, Young John The Wicked Producer. He recently featured on one of Patorankings’ latest video offerings with the title "Mama Aboyo". The young artiste also featured Wizkid, another music heavyweight in the video for "This Kind Love". Olamide has released an album every year since he began his career, and has denied that he will be dropping an album this year.